So you are planning to start your own online business? I know the concept of online business and ecommerce sites is increasing day by day and more people are building their onlibe brand . Due to such increasing flow of entrepreneurs in the field, it’s now becoming more competitive than before. Now it’s quite obvious that in a competitive market, you need a few genuine reasons for users to choose you. Once a customer comes, you need to impress them and impress them come again as well as bring some more customers towards you. BUT the most important thing in online business is the DESIGN and FEATURES you provide to customers. Users loves to have an easy to use interface, smooth and clever design etc. 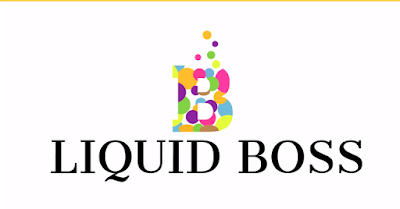 Yes, you heard it right, looking at many platforms that allowing you doing so, Liquid Boss is founded the BEST OPTION for you that provides interchangeable templates that are optimized and have an to use interface with Different & affordable packages to let you select the best match for your business. You are also getting some exclusive features such as paypal integration, easy-to-use gift card management ,customized product promos to build brand loyalty. Thinking about starting ecommerce site or any other business, the first question arises in user mind is the features that a platform gives. So we would like to make it clear for you and let you know about the exclusive features of LiquidBoss and give you a perfect reason why you should choose this one for your ecommerce website. The first thing you will face before your site goes live is creating, building, designing your online shop. And this would be easy and will take less time if the platform you’re using is firstly designed for with a good user experience and have a friendly interface. And yup! 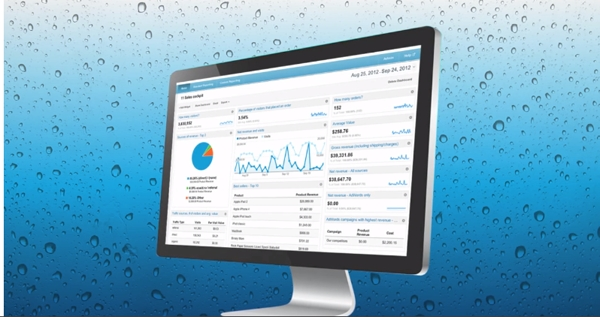 Liquid Boss is the platform which has an easy to use interface. 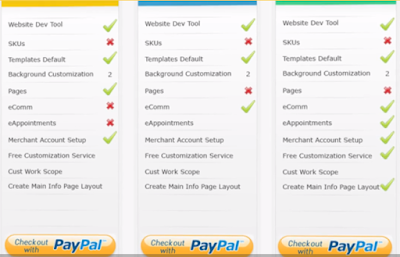 Secondly, for the ease of customer and himself, a brave online businessman would give high priority to that one which features full paypal integration in site to make it fun with easiness. 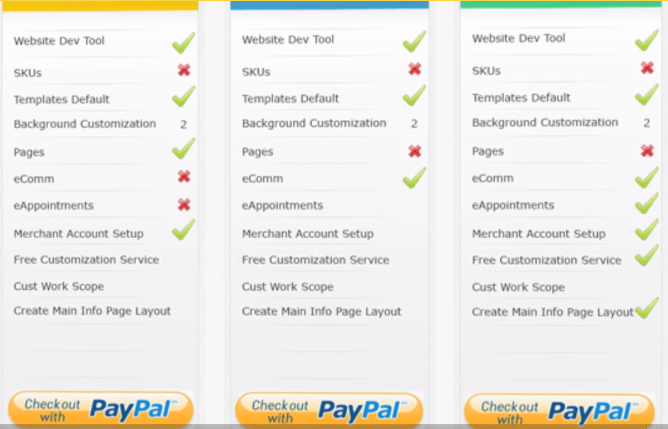 Liquid Boss is the one which comes with this feature Integration with Paypal. Its whether you just wanna check the user interest and flow on your website or wanna get in-depth about your consumer to get know how they entered, their activity on site, their interest etc to experiment and run some A/B tests. All it needs a powerful analytics tool. The good news is that liquid boss comes with this feature too. 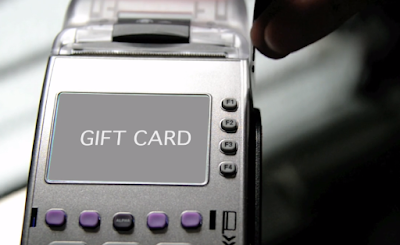 This comes with an easy-to-use coupon and gift card management tool that efficiently letting you manage from the one place. So for the sake of promotion or anything, if you’re planning about some coupons, It can be managed easily within this platform. Another good to know feature is its built-in tracking tool that can be used for the sake of shipping services. Liquid boss offers a comprehensive management tool to let you manage right from the single place. Now, let us take a brief look at the different packages of it. There are mainly three packages in order to let you choose the perfect match as your interest. With this package, you are getting 20 MBs of storage and a low set-up and bandwidth fee. This package is actually targets starters and small business owners those needs only basic ecommerce tools. Advanced package gives you 40 MBs of storage with a great collection of sales tools. The package targets small business owners but is different than the basic because it is perfect for those who’ve already some online presence. With this package you will have to get a 50 MBs of storage with powerful analytics tools. The Package targets those small business owners who’re looking forward to retail their online presence. Yes, you are heard it right. As an added bonus, Nabinti will be running a contest for the merchant (store owner) that sells the most products online using the liquid Boss platform. Every person that creates their own LiquidBoss Store will be entered into the contest automatically. The winner will be chosen at the end of October 31st and will receive $1,000 USD. Isn’t that amazing? It’s Up to you now to Take Action! That’s all we were seeking to let you know about the Liquid Boss. It is the time for you to go ahead and take action. Personally, I would go for it as it gives me bunch of features with affordable features, and would like to ask you WILL YOU CHOOSE LIQUID BOSS?